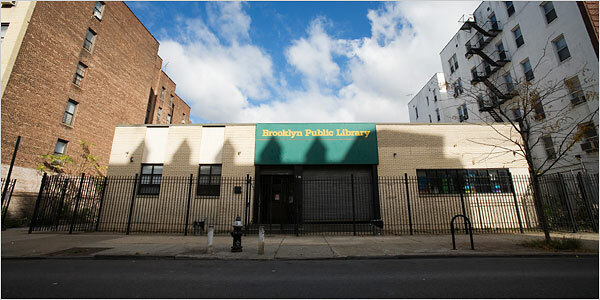 Built under the Beame plan in 1963, Brower Park Branch was the first library added to Brooklyn’s northern section in 40 years. Located in Crown Heights, it is named for George V. Brower, who was Brooklyn Park Commissioner in 1890. 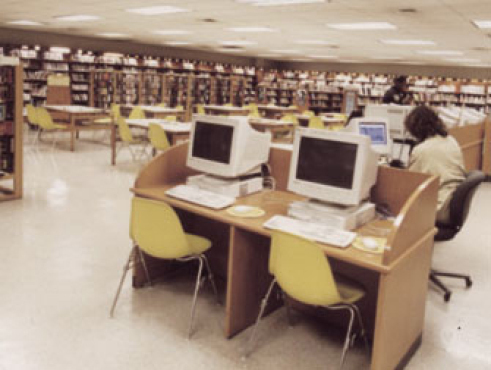 After a 1988 fire, Brower Park Branch was completely renovated and reopened in 1990.